If you’re thinking about buying a home in downtown Memphis in the next couple of years, then you should be able to find a pretty good deal. Although homes and condos with a river view carry a higher price tag, there are plenty of affordable options as well as many great investment properties waiting to be flipped. 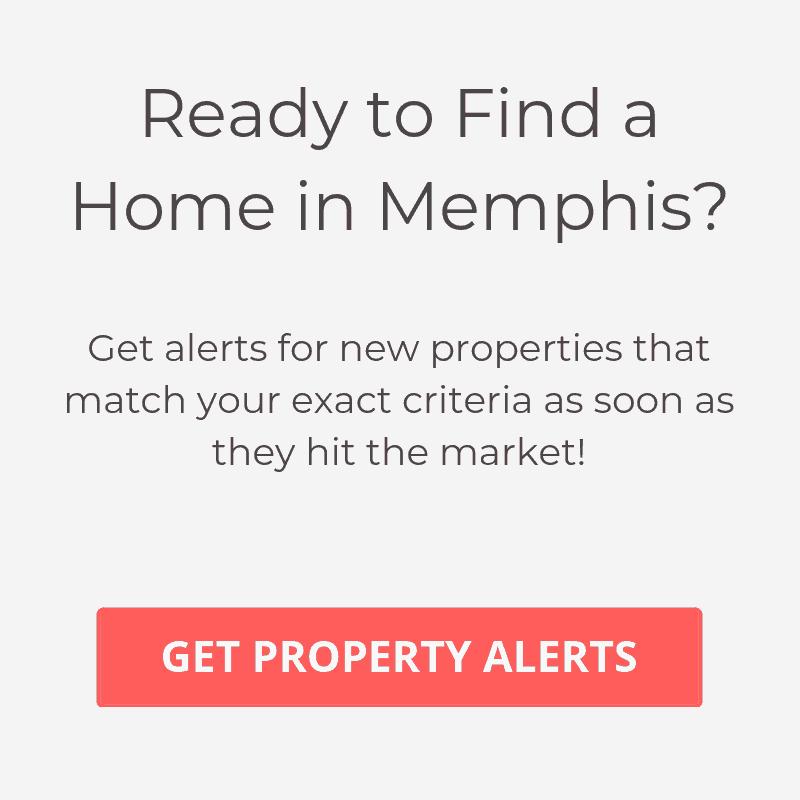 For this reason, Memphis has been recognized as one of the top cities for real estate investments. Depending on your preference, there is also a great mix of single-family, condo/townhomes and lofts to choose from. The average price for a property in the downtown area is currently just above $200,000. Want to be in one of the trendiest and fastest growing neighborhoods in downtown Memphis? If so, you’ll want to check out South Main, which is booming with new projects. If having a vibrant lifestyle is your sole reason for choosing a home in the Memphis area, then it doesn’t get much better than downtown. With a constant stream of festivals like Memphis in May and the world famous Beale Street, there are always good times to be had. Looking for a more cultured night out? Why not stop at the Peabody Hotel for drinks and watch the ducks walk before attending a play at the Orpheum. For sports lovers, there’s plenty to keep you busy as well. The Memphis Grizzlies call the city home and have some of the more passionate fans in the NBA. There’s also the University of Memphis with its premier basketball program and football team which plays at the Liberty Bowl. Baseball enthusiasts also enjoy attending Redbird games at Autozone Park, which is one of the top minor league parks in the country. Oh yeah, for outdoor enthusiasts, there’s also the biggest Bass Pro Shop in the World. You can’t miss it – just look for the massive Pyramid in the middle of the city. For great spots to eat, some of the local favorite restaurants downtown include, Flight Restaurant & Wine Bar, Blue Plate Cafe and the Majestic Grille. Want to learn more about other areas in the city? View our list of Best Neighborhood in Memphis, TN.